When Phil Lester moves into his aunts old house the last thing he is expecting to find is a ghost, but that's just what happens. 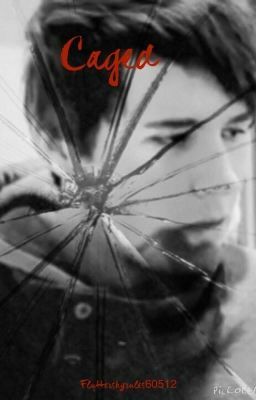 For Dan Howell, a spirit who's been trapped in a mirror for most of his life, Phil may be just what he's been waiting for. Dan has to find a way to escape before the mirror collapses and traps him forever and trapping Phil may be just the answer.